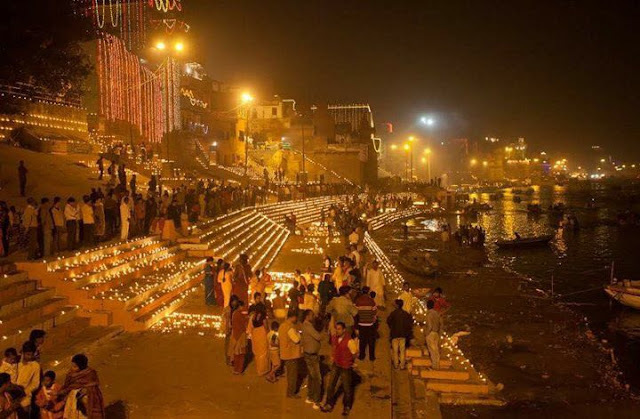 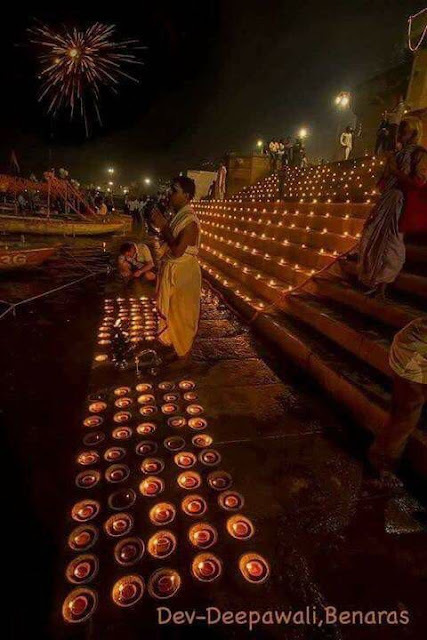 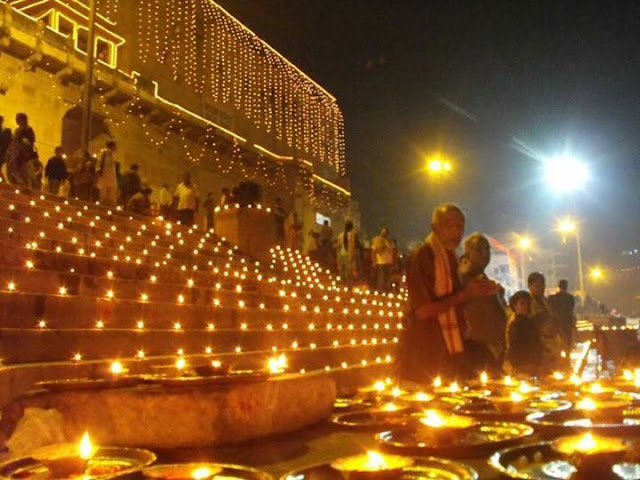 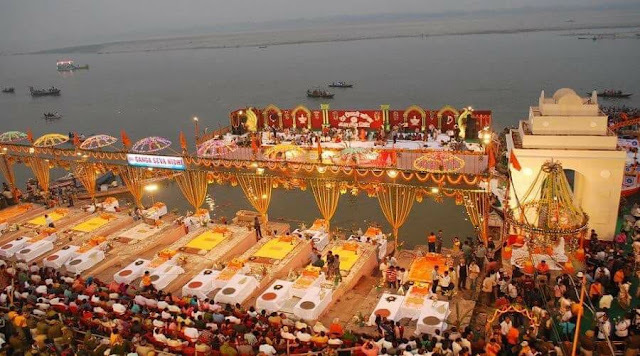 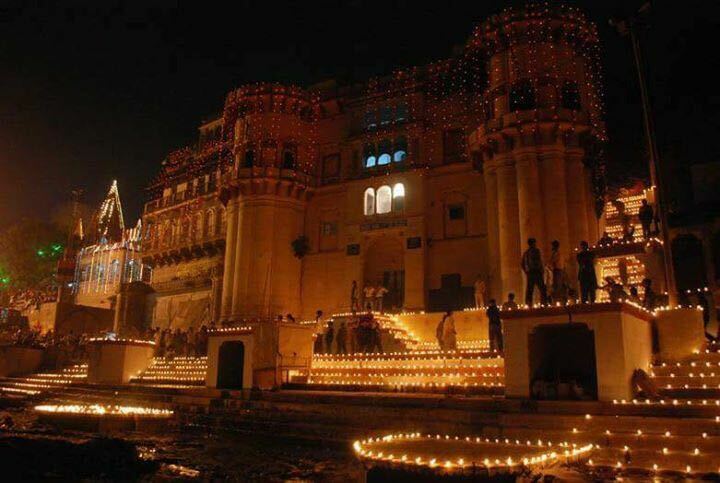 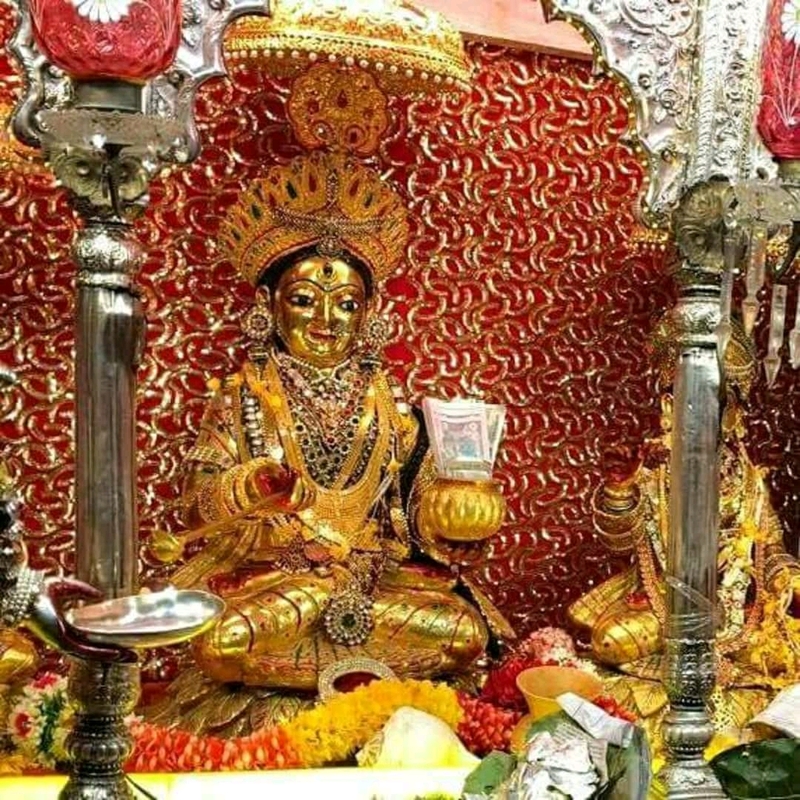 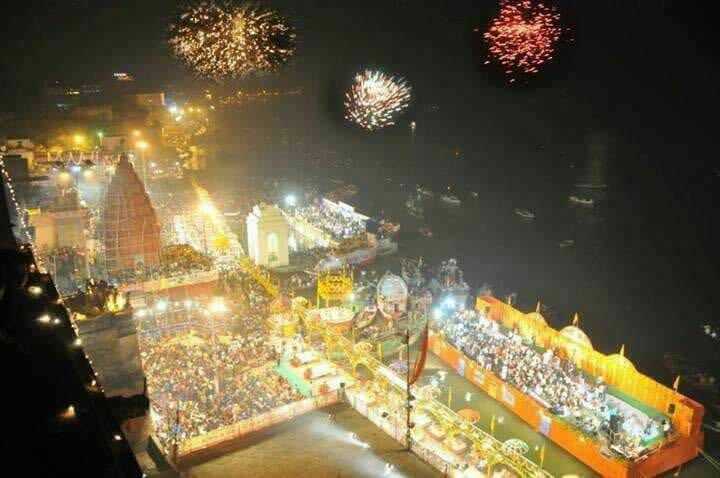 Suparni Devi: The Glory of Kashi or Varanasi !! 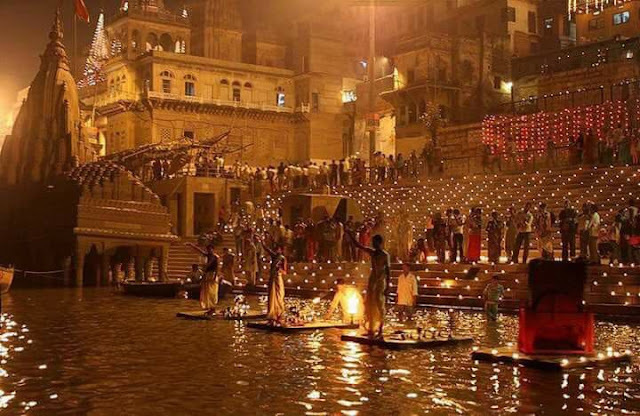 Kasi or Varanasi or Benaras is one of the Seven places granting Moksha to Devotees!! 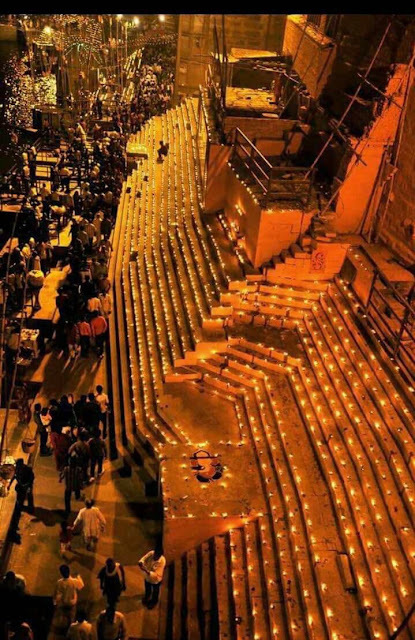 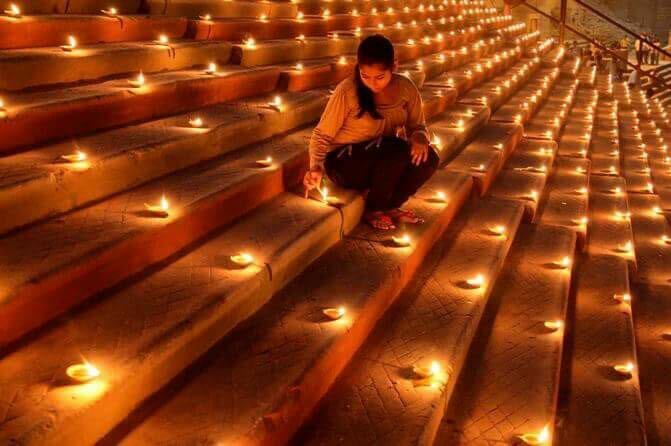 The innumerable number of lamps lit here will definitely bring in the blessings of the 33 crore devatha murty who reside along with Lord Shiva in Kasi!! 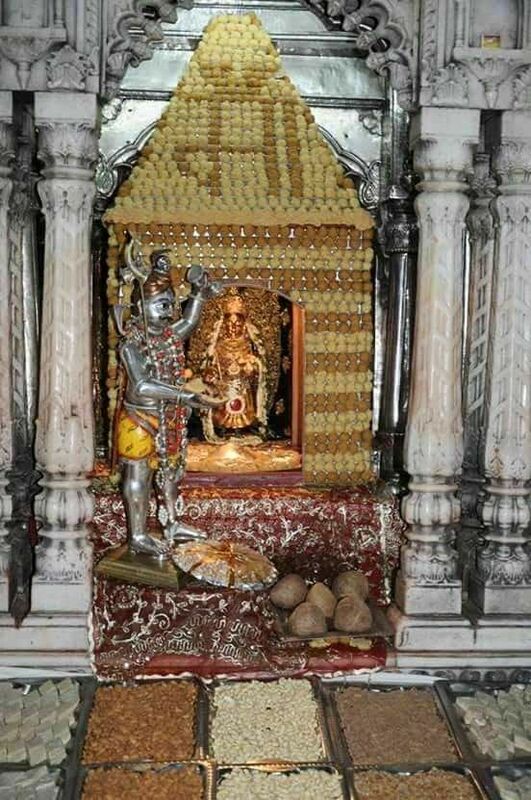 Bhairava is the Kshetra Palaka or guardian of Kasi. He is a very powerful deity in Kasi.